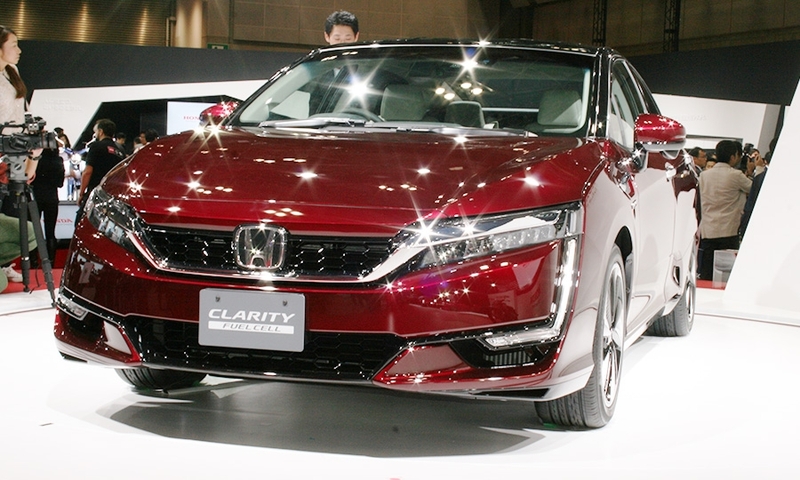 The Clarity FCV is a pre-production prototype of the hydrogen-powered sedan expected to go on sale next year in Japan. 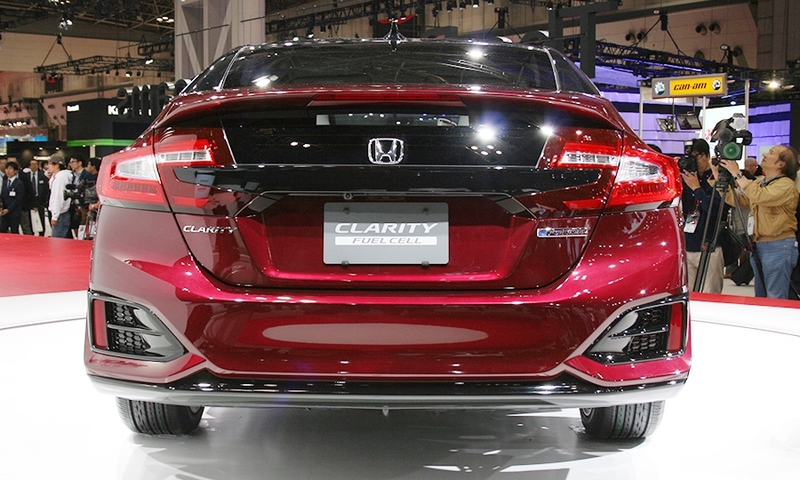 Sheet metal is toned down from the concept Honda unveiled in 2014. 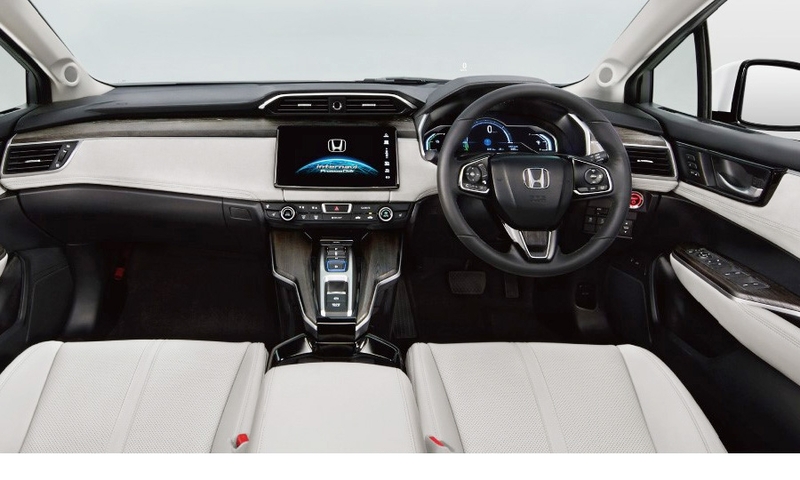 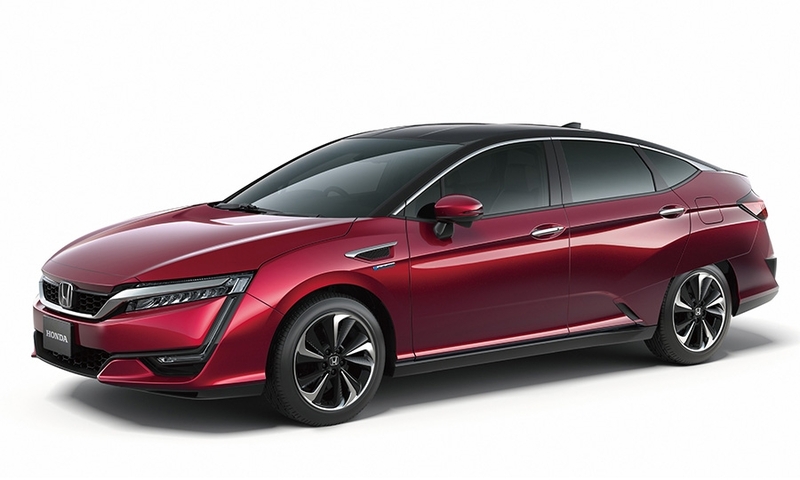 Honda expects a range of more than 700 kilometers (435 miles) and a three-minute refueling time. 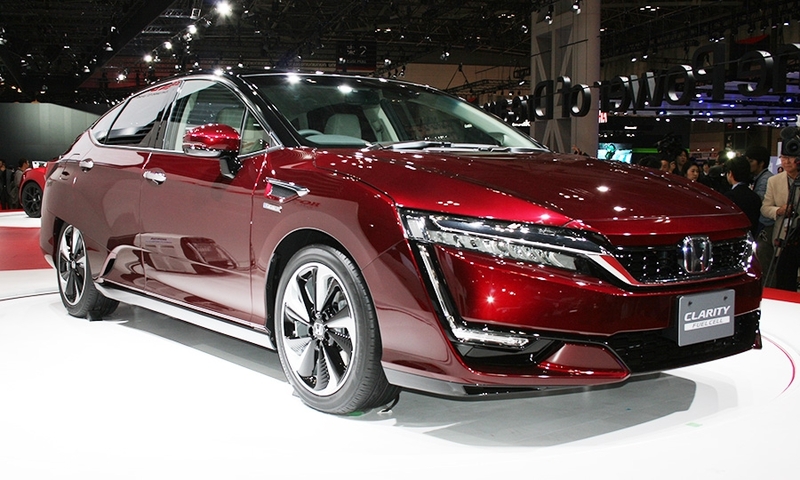 That compares with the Toyota Mirai's 312-mile range. 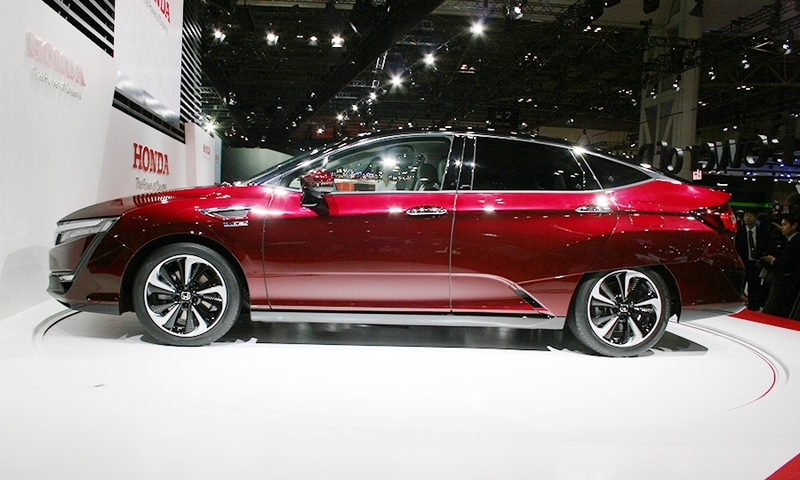 The FCV is also lower, wider and longer than the Mirai and seats five to the Mirai's four.